A new report raises questions about Saanich’s recent spending habits. According to the Canadian Federation of Independent Businesses (CFIB), Saanich recorded the second-highest growth in operating spending per capita among the 20 largest municipalities of British Columbia in 2013/14 with a growth of 9.1 per cent. Only Chilliwack in the Fraser Valley recorded higher growth in that category with a figure of 9.5 per cent. Looking at the timeframe between 2004 and 2014, Saanich ranked fourth from the bottom among the 20 largest communities in British Columbia, 25th out of 34 Vancouver Island municipalities and somewhere in the middle for all B.C. municipalities, finishing 80th out of 152, with first being the best and 152nd being the worst. According to the report, a British Columbia family of four could have saved, on average, $7,445 in municipal taxes over the past 10 years if municipal councils had kept their operating spending increases in line with the benchmark for sustainability of inflation plus population growth. A figure specific for Saanich was not available by deadline. CFIB’s report arrives as the current council – whose term lies outside the report’s parameters – gets ready for budget deliberations scheduled for early 2017. 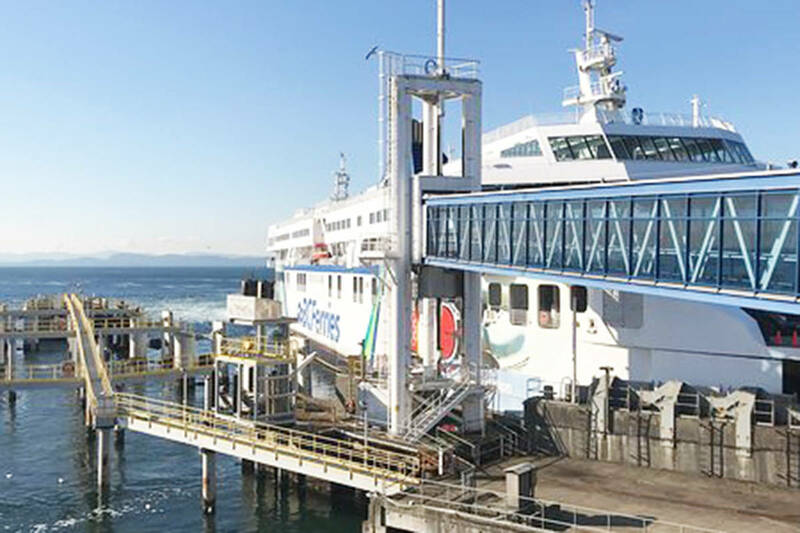 The report’s findings have already garnered attention from concerned Saanich resident Karen Harper, who presented portions of the report to the public during an open forum. According to Truscott, municipalities can control spending by distinguishing between core and non-core services, conducting regular service reviews and annual zero-based budgeting, a practice that sees any budget start with zero funds. Budget managers must then justify adding funds to the budget regardless of previous budget figures. The report ranked municipalities exclusively by their operating spending by calculating a figure that equally weighs two different measures of operating spending: growth in inflation-adjusted operating spending per capita from 2004 through 2014 and per capita operating spending in 2014, taking into account population growth along the way. Generally, municipalities with large upward ticks in spending over time and high current spending levels will receive a low ranking, whereas municipalities with low spending levels and low and downward trending will receive a high ranking. The report did not specifically address taxation levels, but does have implications. According to its own website, CFIB has lobbied on behalf of small businesses for more than 40 years and currently represents 109,000 small business owners across Canada.